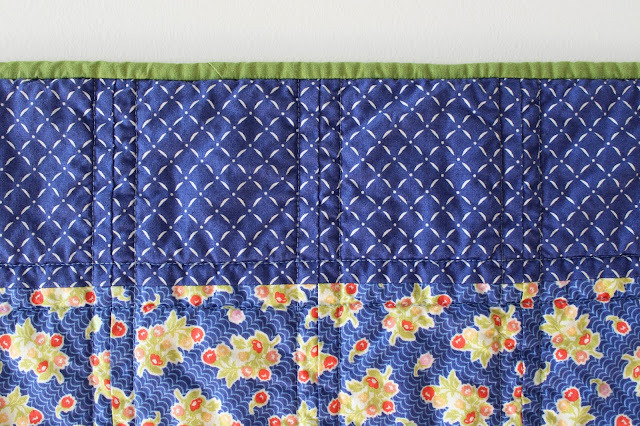 Making baby quilts is something I really enjoy doing, but I have difficulty making enough time to finish them between my normal every day responsibilities. Because of this difficulty, I plan my smaller projects like making bunting and candles amidst my normal routines, and I schedule baby quilt-making for when I visit my family in Manitoba. My mom is an experienced and adept quilter. She's the one who taught me to sew and gifted me my very first sewing machine. When I make the trip to my small hometown in MB, I usually stay for at least five days, giving me enough time to catch up with family and friends but also have some serious quality quilting time with my mom. My parents' house has a cozy little sewing room complete with a fireplace, windows overlooking birds feeding in the backyard, enough counter space to set up two sewing machines, and a golden retriever named Sunny who doubles as a foot warmer. My mom and her quilting talents are a big help with my quilt layout nit-picking. As I'm arranging fabric for a quilt top I often look at it my layout and can tell that something isn't quite right, and my mom always knows exactly which blocks I should swap to make the quilt look perfect. 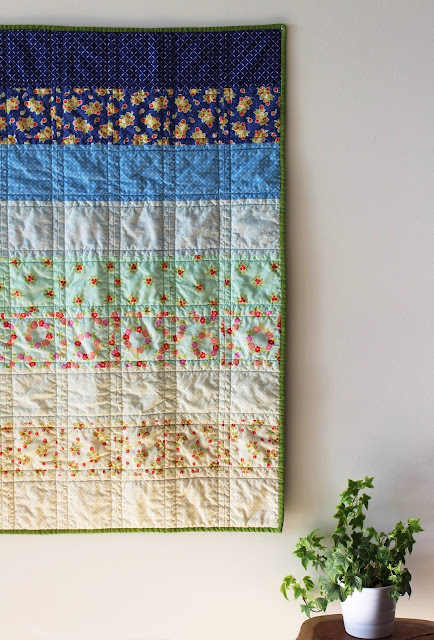 My most recent baby quilt is a modern ombre pattern consisting of warm floral and cool blue fabrics. It is a baby sized quilt, measuring 30" by 38". Like all of our Evergreen quilts it is constructed of three layers: premium 100% cotton fabric on the pieced quilt top and coordinating backing, with natural 100% cotton batting in the middle (to keep it warm and cozy, but not heavy). A prewash with hypoallergenic baby laundry detergent has make it wonderfully soft and ready for cuddles! 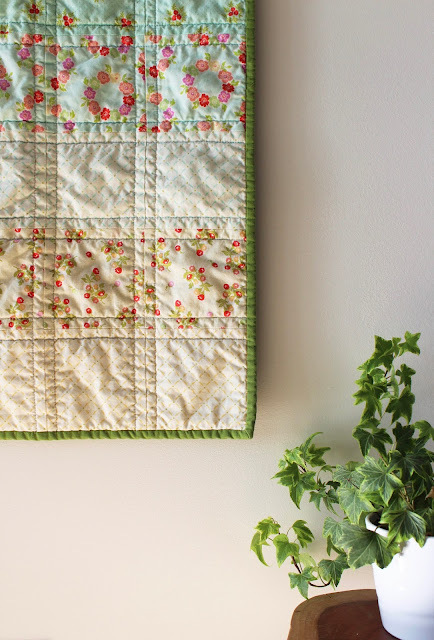 This quilt was handmade using sewing machine piecing and quilting techniques, and the binding was lovingly stitched by hand. 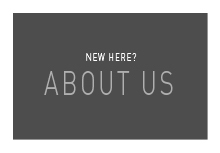 Thanks for reading about the newest addition to our shop! If you're interested in learning more, click here to see the listing on Etsy.